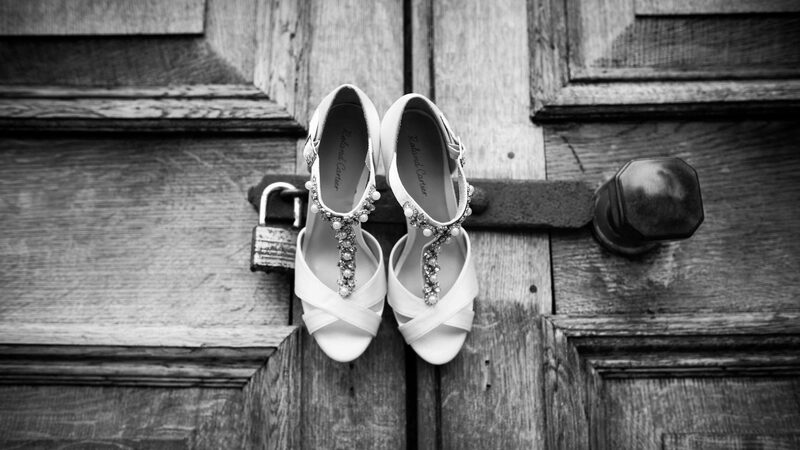 Clare and Jake chose Ashdown Park to tie the knot – it certainly has the wow factor! It is surrounded by Ashdown Forest, which according to the famous children’s author, A. A. Milne, is the woodland that inspired his Winnie The Pooh stories! With stunning grounds, beautifully maintained gardens and a private lake accessed via a bridge; it is perfect for photo opportunities. Before the ceremony, we joined Clare and her Bridesmaids in the Bridal suite as they got ready. With Champagne flowing, laughter filled the room – helping to settle the nerves before Clare became Mrs Marsh! When the time came, Clare walked down the aisle to a violinist – an emotional entrance to say the least. After lovingly reading their own personal vows for each other, the marriage was sealed with that all important kiss and the newly weds were showered in confetti as they left the ceremony! The guests then made their way down to the Summer House on the lawn for reception drinks, with the live, classical music continuing – it was like something out of a movie! What came next was no ordinary Wedding Breakfast… the Richard Towneley Suite is an absolutely incredible space – the restored former chapel left guests speechless as they took their seats! Colourful uplighters transforming the old stone walls and so it was just like we had stepped back into a medieval castle! Personalised Polaroid pictures were used as name places at the tables. Guests were wowed by beautiful floral centre pieces and stunning candelabras placed elegantly at each table. All the little touches added to the wonderful atmosphere during the exquisite three course meal. Hilarious and heartfelt speeches followed, before the room was transformed for the new Mr & Mrs to take to the dance floor. Clare & Jake, it was a pleasure being part of your big day! Enjoy this? 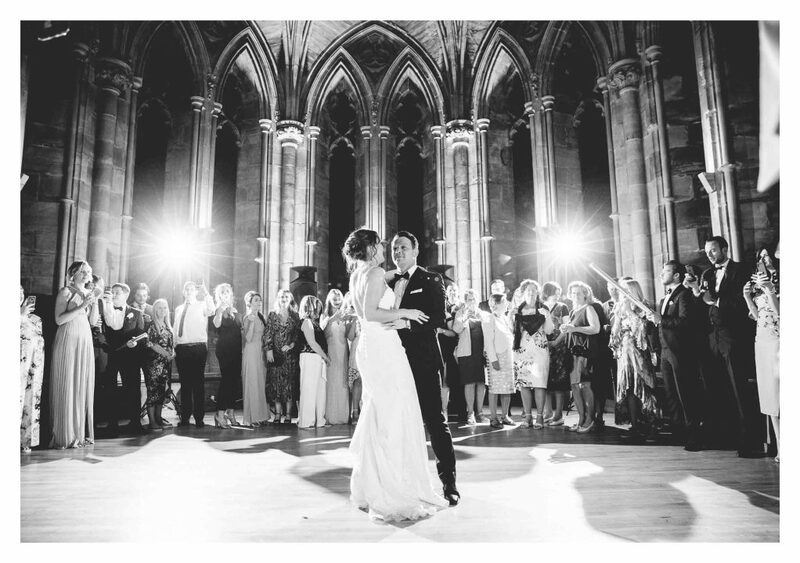 Take a look at James & Adele’s Wedding..